During the last 100 years, humans have gone from walking on Earth to walking on the moon. With each decade, aviation technology crossed another frontier and the world was changed for the better. From the depths of the ocean, to Mars and beyond, Boeing is inspiring the next century of explorers. Boeing Engineers work on cutting-edge aerospace technology, we are a team of fast-paced and eager engineers; skilled scientists and thinkers; bold innovators willing to push boundaries. 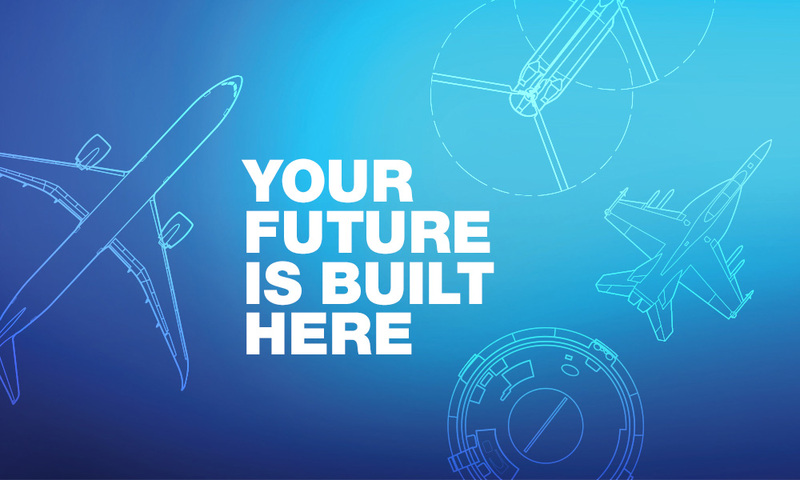 Join us, and be part of the team that will change the future of aerospace as we now know it. As a Service Engineer, you will be working on resolving operator issue real-time, including general systems questions, short to medium term avionics problem resolution, long term issue description and proactive fleet guidance, to all the way through to working with operators to recover Airplane On Ground (AOG) situations. This can involve working over the phone to troubleshooting an airplane halfway around the world, to being on onsite at the operator to return a grounded airplane back to revenue service, all while utilizing the latest Boeing tools, technology, data analytics, and real time fleet monitoring data. The position requires application of engineering principles to research technical, operational and quality issues reported by airline customers, as well as determining interim and final engineering solutions, and responding to airline questions and reported problems through internal and external communication. The applicant will be able to assess event reports for potential safety issues, troubleshoot airplane problems using airline provided information, on-line engineering data, partner and supplier data, maintenance publications, as well utilizing MyBoeingFleet. 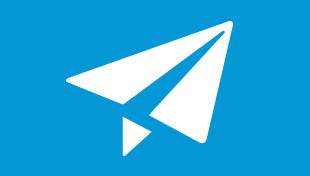 The applicant will also be able to develop and manage projects to resolve in-service issues, develop presentation materials and present information on in-service issues to various review boards, management meetings, and airline forums, as well as participating in support teams and Technical onsite Assistance onsite at airline location. Qualified individuals should have varied experience in engineering, and preferably with some expertise in service engineering, field service, maintenance engineering, and/or customer/logistics support. Familiarity and knowledge of the Avionics and Electrical systems is highly desired. Experience with My Boeing Fleet, 787 Maintenance Performance Toolbox, Airplane Health Management, and responding to Service Requests via the Boeing Communication System is also desired. Applicants must have project management skills, excellent written and verbal communication skills, team leadership ability, and the ability to develop effective solutions in a demanding environment while keeping a positive attitude. Also required are excellent time management and prioritizing skills and the ability to work closely with a diverse community including design engineering, airline customers, partners and suppliers, manufacturing personnel, pilots and flight operation departments. In addition, applicants must have the ability to quickly learn computing applications including PC based applications, mainframe, and specific computing tools. The position requires flexibility to address emergent issues and important airline meetings off-hours and may require an occasional off-shift work schedule to support the fleet operating 24/7/365. • Assesses and resolves Avionics and Electrical operation issues throughout the product lifecycle. • Researches Avionics and Electrical technical, operational and quality issues that cannot be resolved by the customer. • Provides analysis of interim and final Avionics solutions to return airplanes to revenue service. • Leads and directs cross-functional teams to conduct root cause analysis and develop dispositions for complex design non-conformances. • Assesses complex system event reports to determine potential safety issues. • Develops and implements Avionics product/process improvements. • Oversees documentation of hardware related problems. Identifies the need for technical training. • Leads activities for on-site disabled product repair teams. • Develops customer correspondence for continued safe operation and maintenance of equipment. • Coordinates work to analyze and translate Avionics requirements into system architecture, hardware and software designs and interface specifications. • Works with customers to develop and document and avionics and electrical system requirements on complex multi-tiered projects. • Works with other functional counterparts to develop program test strategies. • Manages performance of critical avionics suppliers to ensure system integration and compliance with requirements. • A minimum of 3 years of experience working directly with 7-series aircraft is preferred. • A minimum of 1 year of experience in Design Engineering, Service Engineering, Field Service, Maintenance Engineering, or Customer / Logistics Support is preferred.